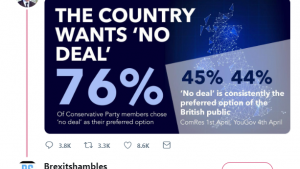 Last week, the Freemasons took out a full-page advert in several newspapers claiming that its members felt “stigmatised”. It followed news reports about the fraternal organisation, questioning their influence in policing and politics. In response, the Freemasons called for a change in attitudes and highlighted their extensive charity work. But do their arguments stack up? FactCheck has found that nearly half of the money (£15.8m) was spent on charitable causes that support their own members. 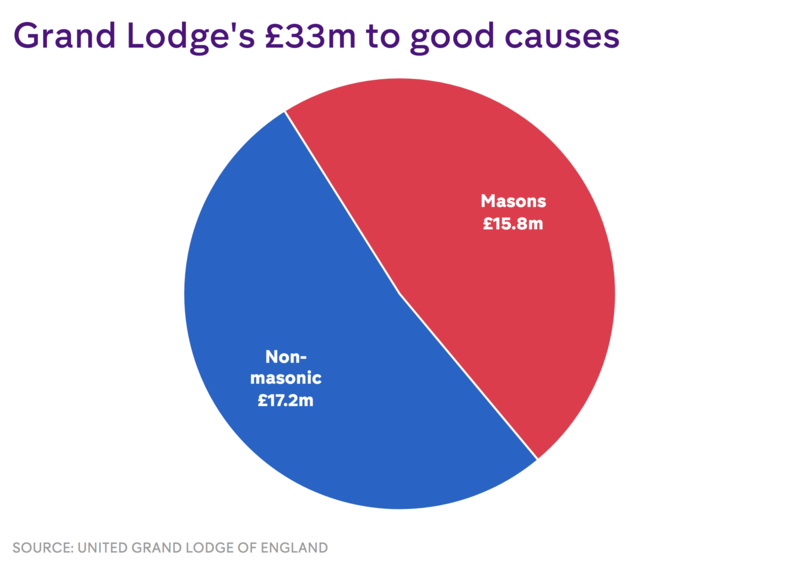 That leaves slightly over £17m given to non-masonic charitable causes. Almost all of the cash for masons was distributed via the Masonic Charitable Foundation (MCF). This includes paying private school fees for the children of masons, when life-changing circumstances prevent them from meeting the costs themselves. They also pay for “specialist tuition, and a host of extracurricular activities”. According to the latest accounts, the MCF also pays for masons to have private healthcare when NHS waiting lists are too long. 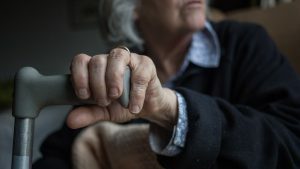 Other grants include “daily living expenses” for “Masonic families who are unable to afford everyday living costs and to participate actively in their community”. This includes financial help with household bills and “a reasonable allowance for leisure activities”. The MCF’s non-masonic spending includes grants to many charities, such as Dementia UK and the Royal College of Surgeons. There is no suggestion that the Freemasons or the MCF have broken charity rules. 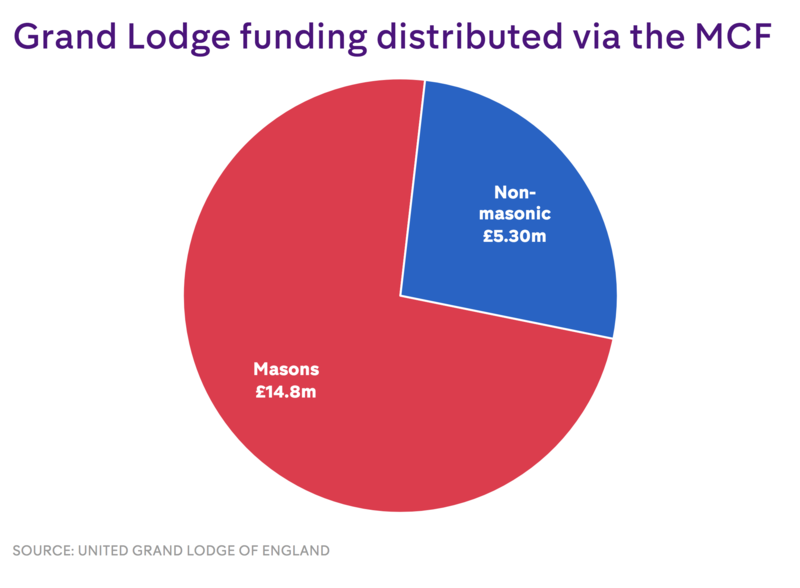 The United Grand Lodge of England, which provided FactCheck with the figures, pointed out that its money goes to many different charitable causes. Back in 2014, the Freemasons’ Grand Lodge sought a huge VAT rebate on subscription fees, citing its charitable giving. But a court ruled that it was not “wholly philanthropic,” because of the focus on supporting its own members. In the newspaper advert, the Freemasons say they have written to the Equality and Human Rights Commission (EHRC) because of “discrimination” and “stigmatisation” of its members. 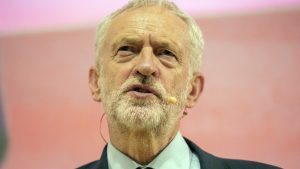 Their letter to the EHRC, seen by FactCheck, says that individual Freemasons and the United Grand Lodge of England frequently encounter “unlawful discrimination”, citing sections of the Equality Act and the Human Rights Act. So far, it is unclear whether there is any evidence of laws actually being broken. Many Freemasons keep their membership private, so it might potentially be hard to prove someone was discriminated against specifically because of their membership. But further, it is not clear what kind of a legal basis there is for the Freemasons’ arguments. FactCheck spoke to discrimination lawyers who pointed out that being a member of the Freemasons is not a protected characteristic under the Equality Act. So they would probably need to show that they have a collective religious belief system in order for them to qualify. 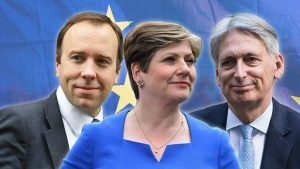 Their potential case under the Human Rights Act is also unclear, but again, they would need to give specifics in order for any potential case to get to court.